I was introduced to Rory by a mutual friend while I was living in Edinburgh, as I was looking for someone who could set up my old bouzouki, which was fairly cheap and not in great shape. 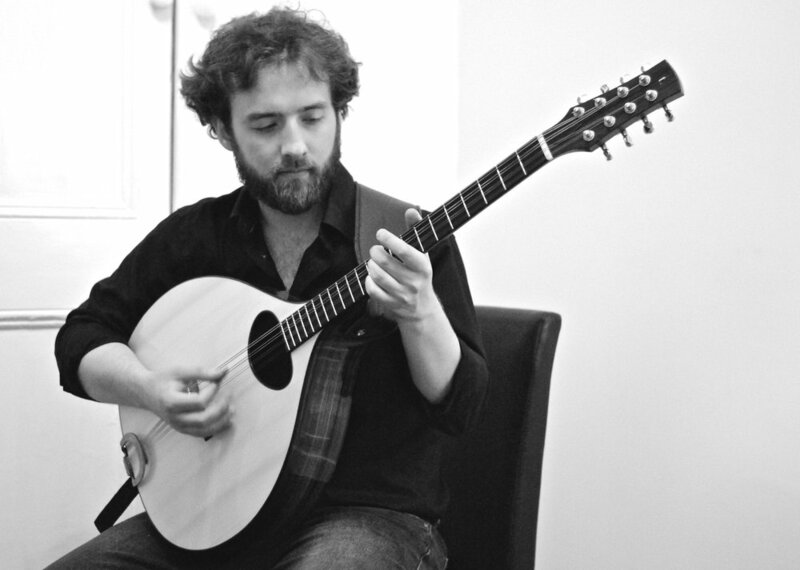 In the space of a few hours, he made it feel and play better than it had when it was brand new, and I pretty much decided then and there that I’d like a Taran bouzouki one day. A few years later, I called Rory up to discuss the options. We spoke at length about preferred tunings and playing styles (melody vs. accompaniment), after which Rory recommended a detailed specification, from tone woods to scale length to pickup choice. As I was living in London by this point I was unable to try any instruments before paying the deposit, but Rory’s obvious knowledge and experience (in addition to his previously having made by old wreck play like a million dollars) gave me complete confidence that I’d made a good decision. When I collected the instrument 18 months later, it was clear that my confidence had been well placed. 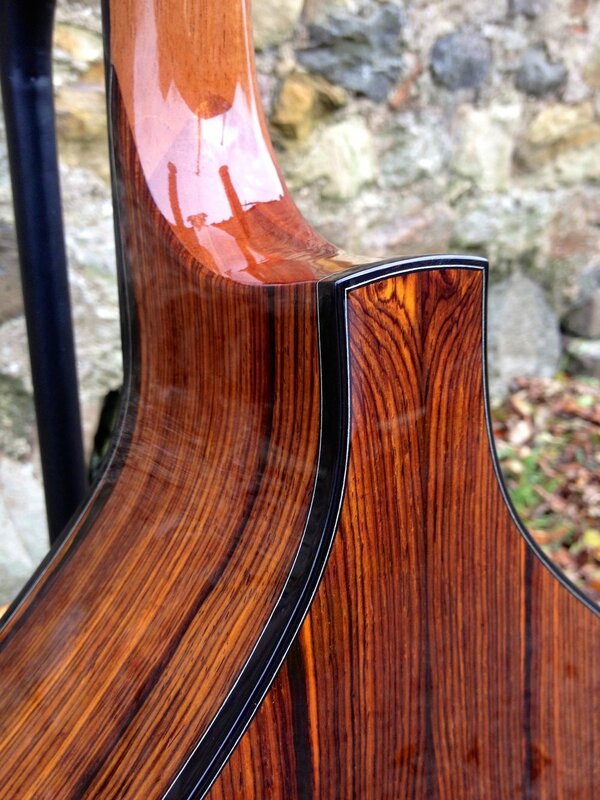 My Cocobolo Archtop bouzouki is one of the finest instruments I have ever seen, never mind played. From its beautiful tone, impressive sustain and perfect intonation to the subtle elegance of its physical design, every aspect is testament to craftsmanship of the highest order. Throughout the process, Rory’s professionalism, expertise and dedication to his craft were evident. In addition, he is likeable, friendly and easy to chat to over the phone, so I can wholeheartedly recommend Taran Guitars to anyone, whether based near or far, who is looking for a handmade instrument of outstanding quality.